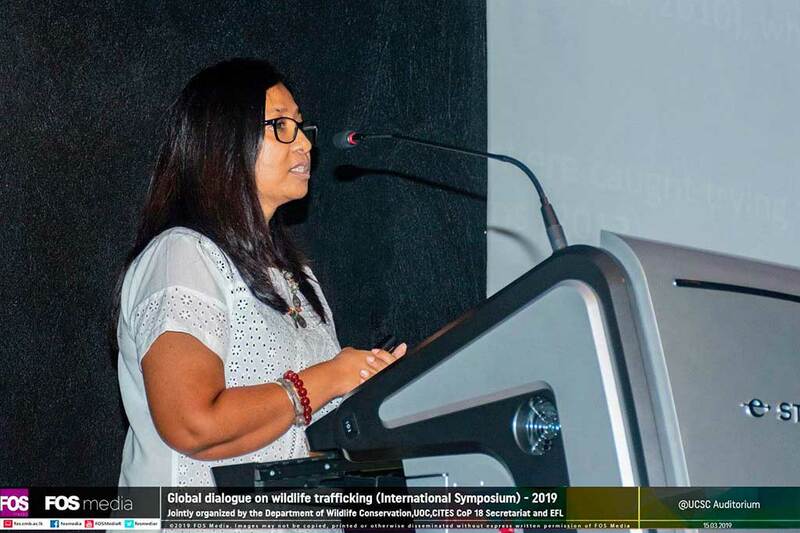 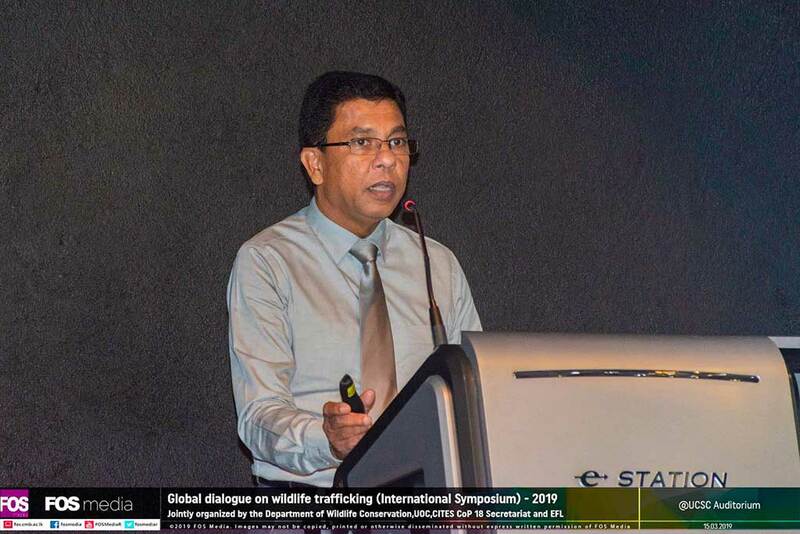 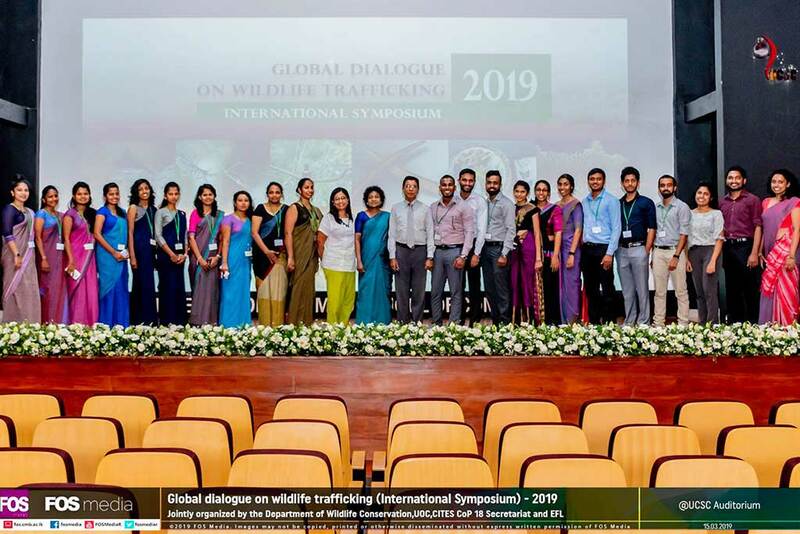 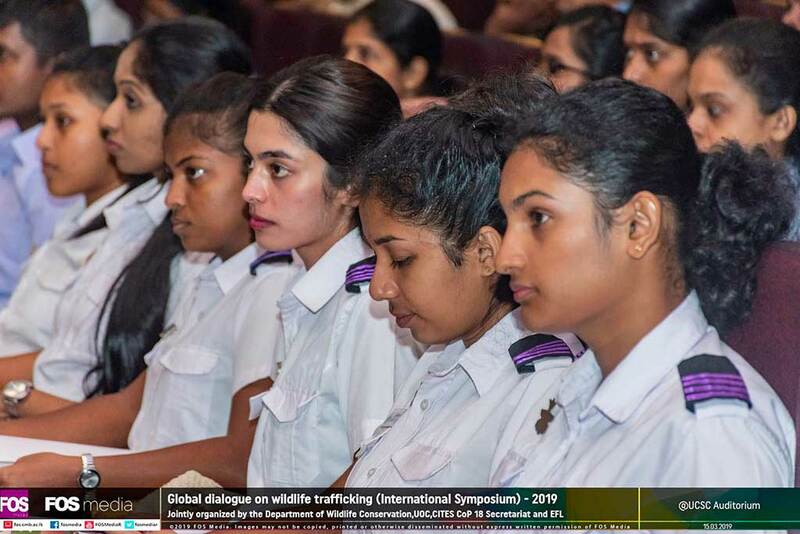 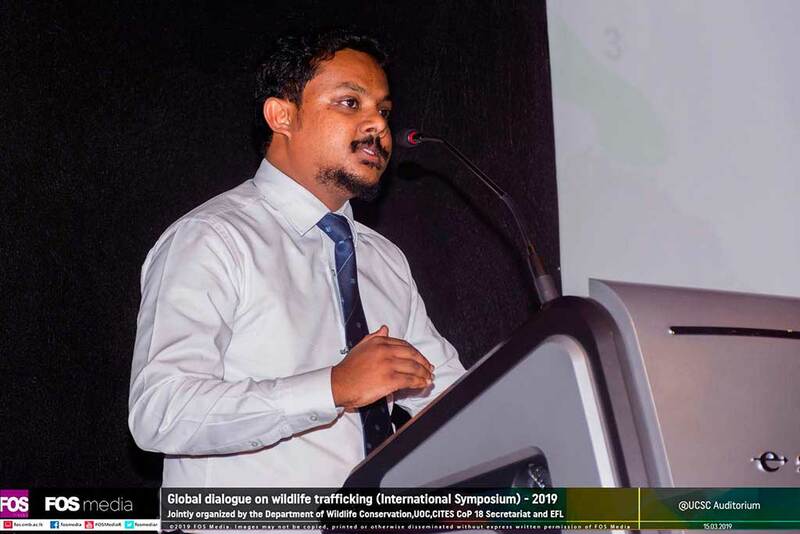 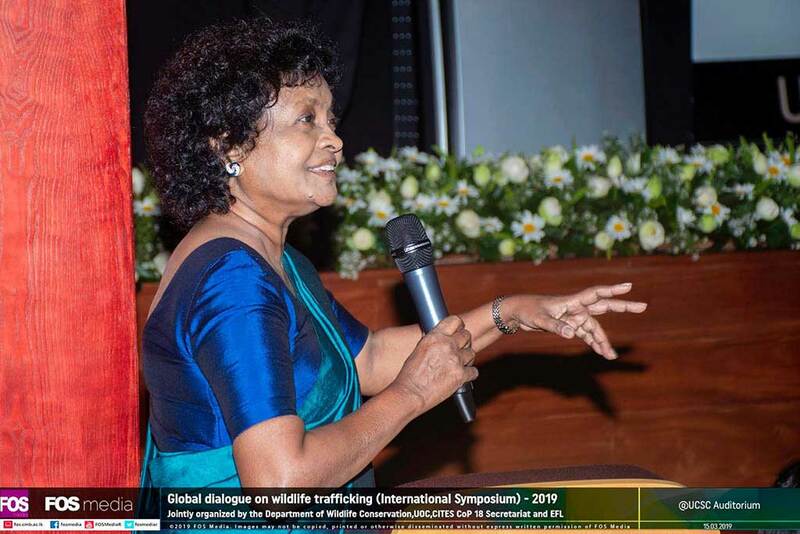 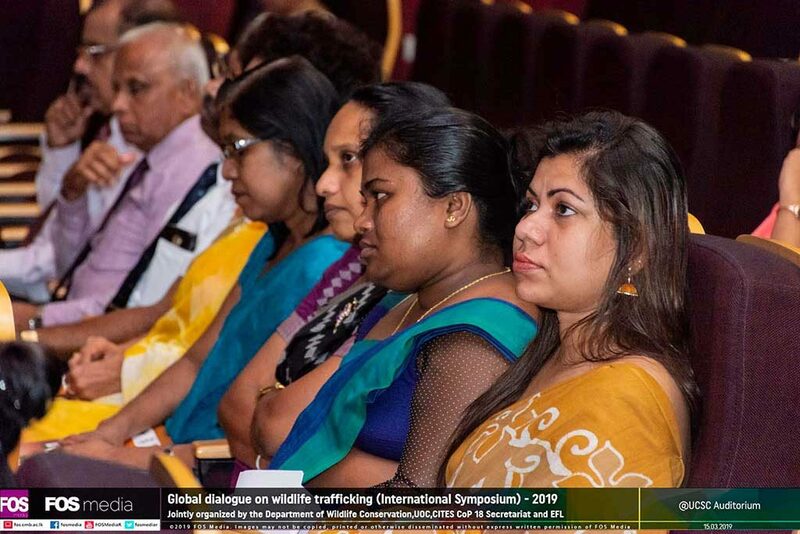 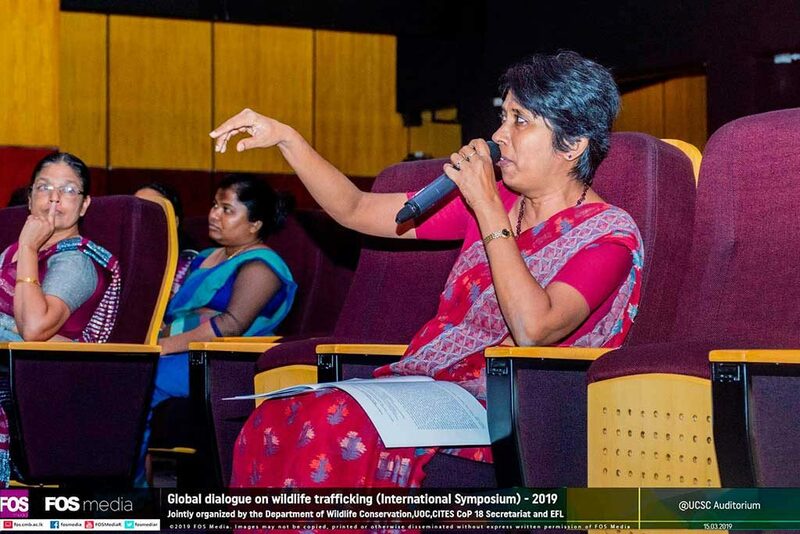 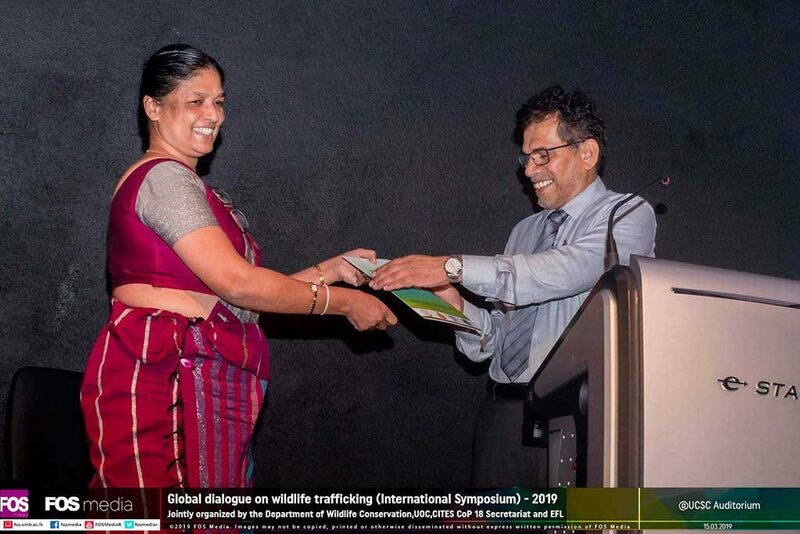 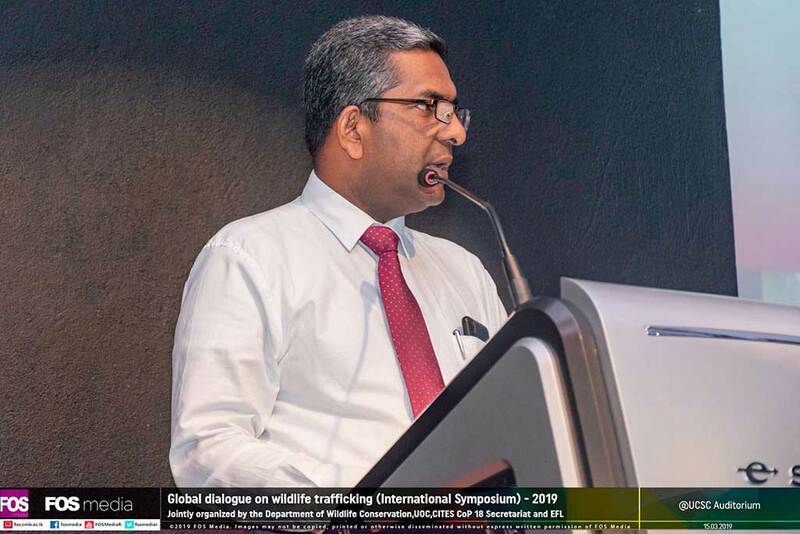 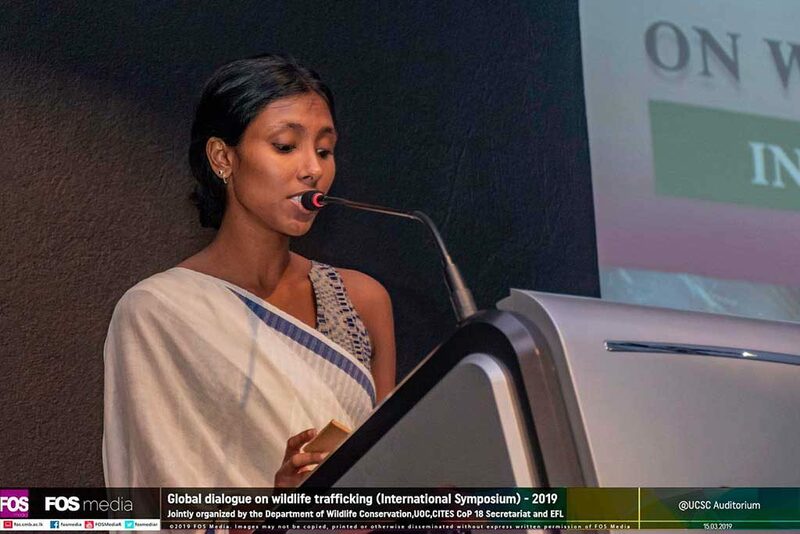 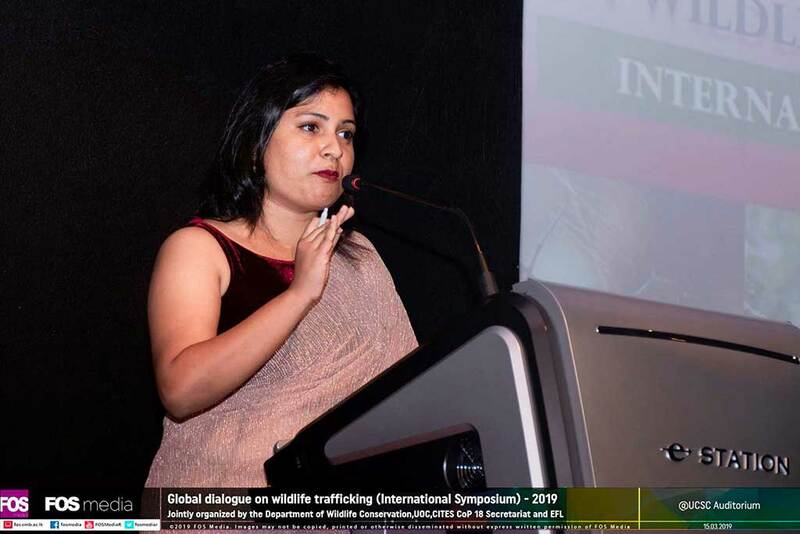 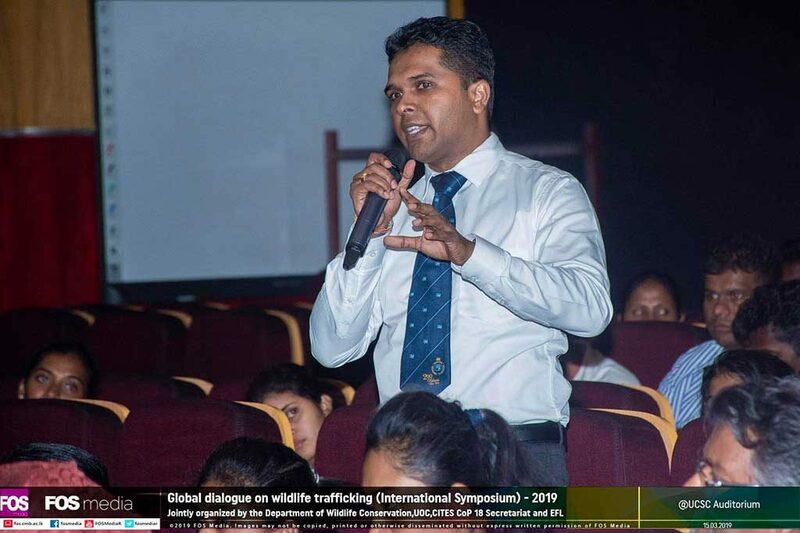 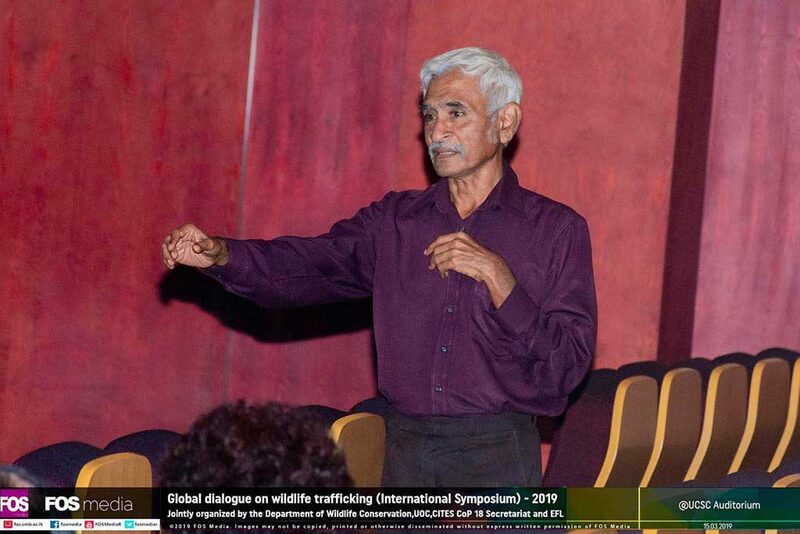 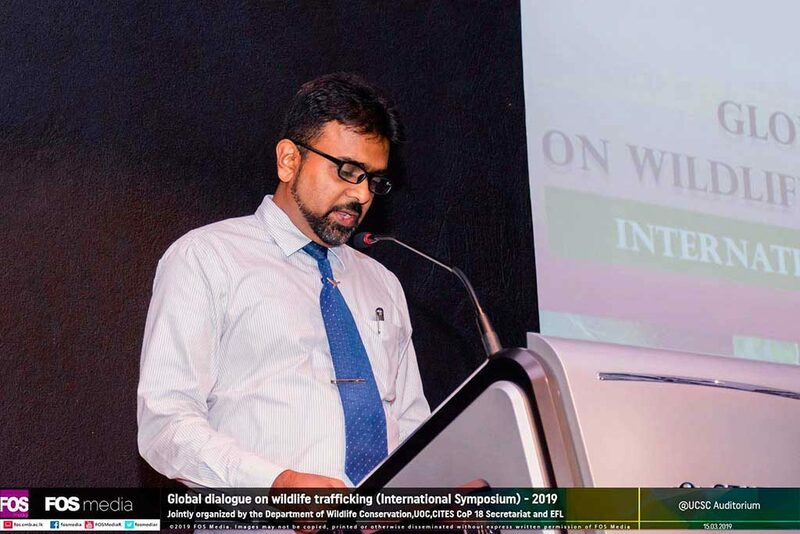 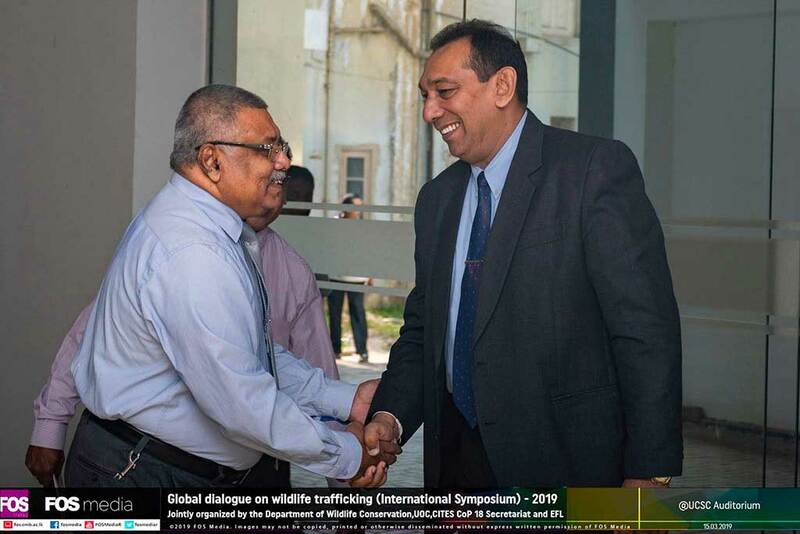 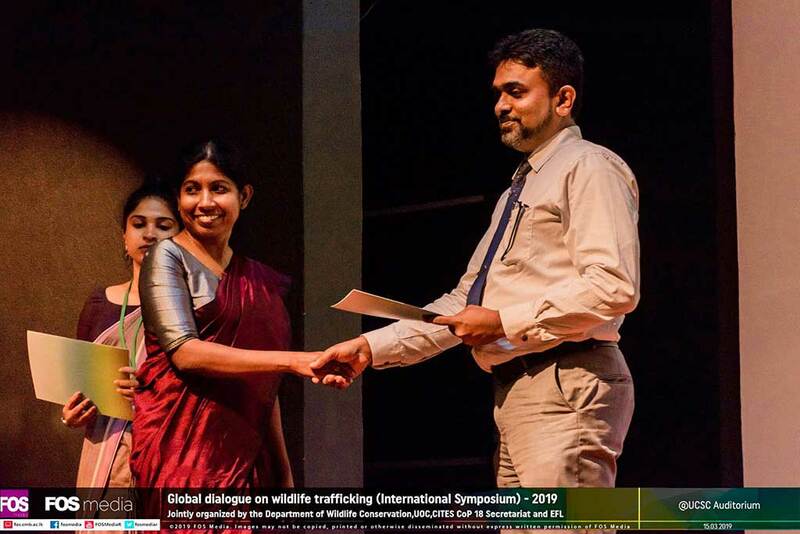 The Department of Wildlife Conservation along with The University of Colombo, The CITES CoP18 Sri Lankan Secretariat and Environmental Foundation Ltd., held a one-day scientific symposium on wildlife trafficking on 15th March 2019 at the University of Colombo. 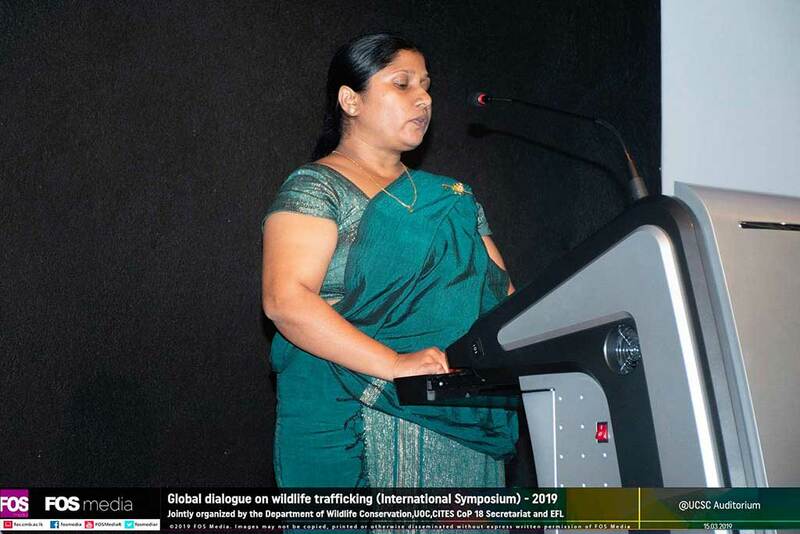 The event was graced by the Hon. 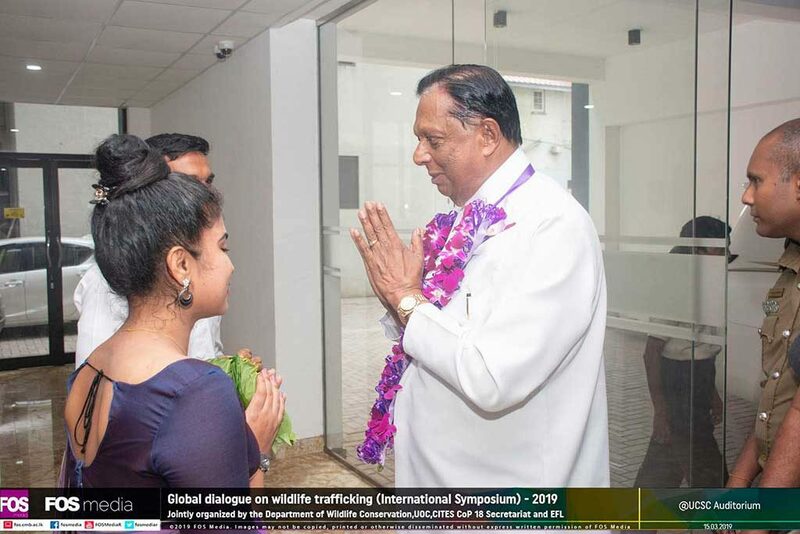 John Amaratunga, Member of Parliament and Minister of Tourism Development, Wildlife and Christian Religious Affairs as chief guest, Hon. 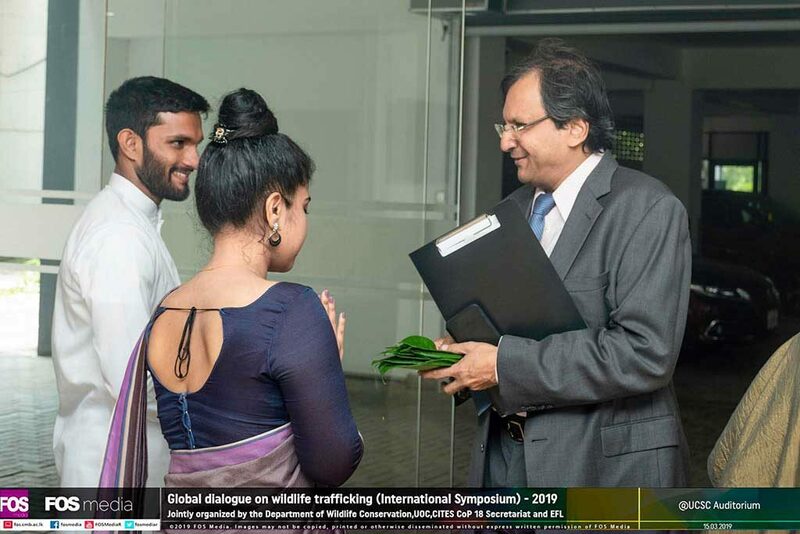 Ranjith Aluwihare, State Minister and Mr. Ravinatha Ariyasinghe, Secretary, Ministry of Foreign Affairs who the keynote speaker. 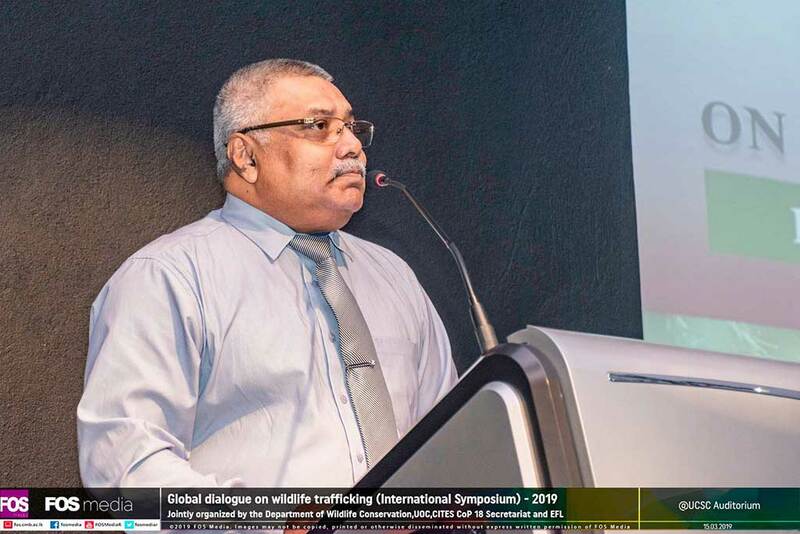 The speech (via Skype) by Barend Janse van Rensburg, Head of Enforcement Support, CITES Secretariat, Geneva highlighted the importance of tackling wildlife trafficking and why it should be considered as seriously as other types of major crimes being addressed by governments the world over. 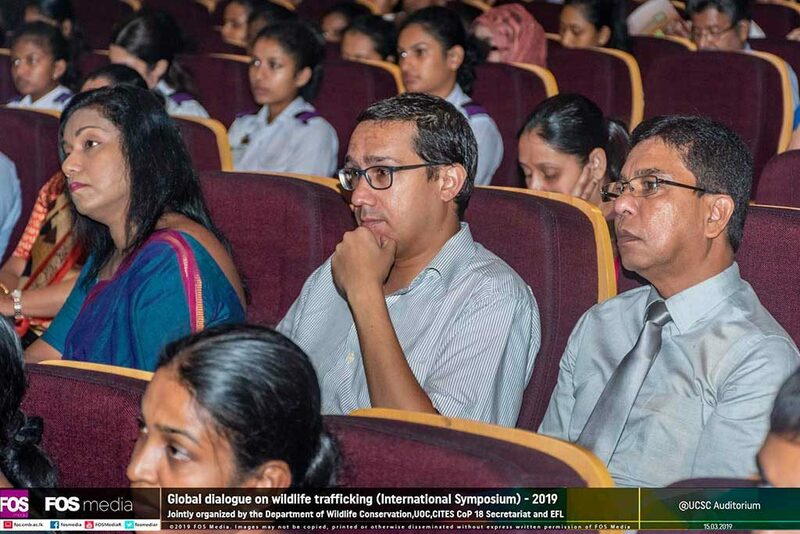 This scientific event drew a very wide range of participants to one arena including policy makers, researchers and university academics in science and legal studies as well as university students following programmes in environmental law and wildlife conservation. 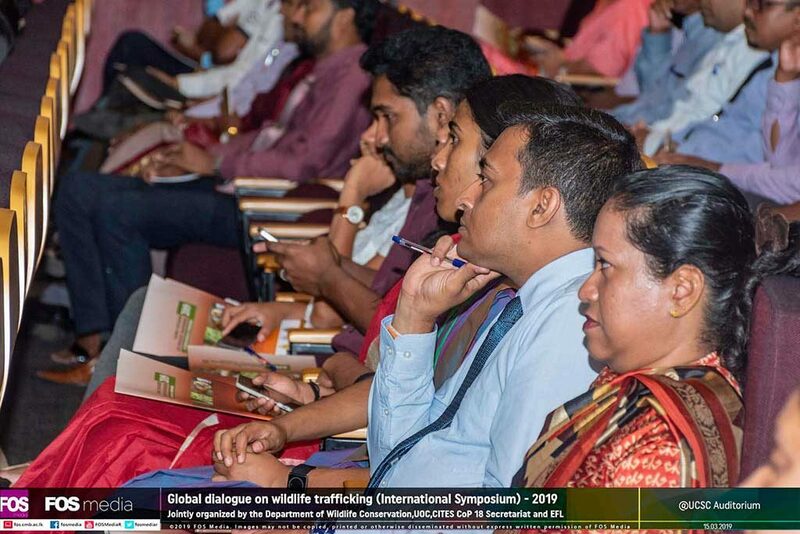 To the best of our knowledge, this is the first time that research-based information on wildlife trafficking was brought together to a single forum. 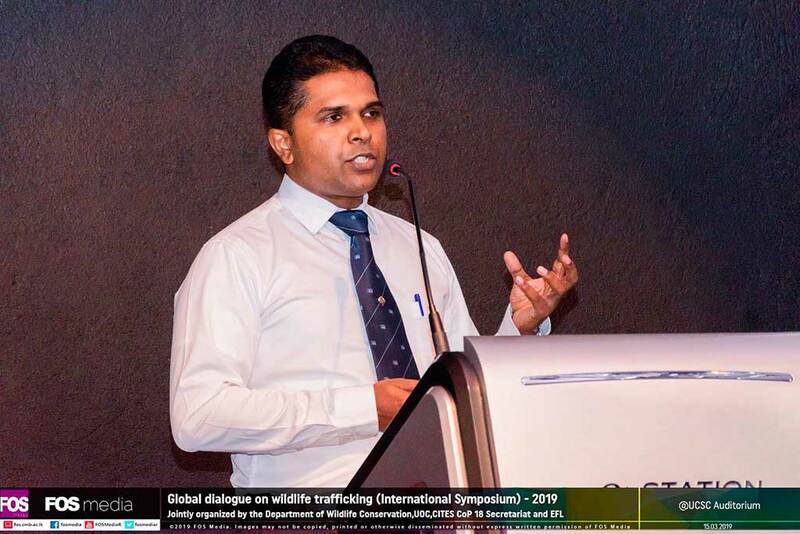 The symposium highlighted a relatively unknown but a major and increasing threat to wild plants, animals and ecosystems of Sri Lanka as well as from other regions of the world- illegal trade in wild species and their parts and products, mostly extracted unsustainably whilst harming their natural habitats as well. 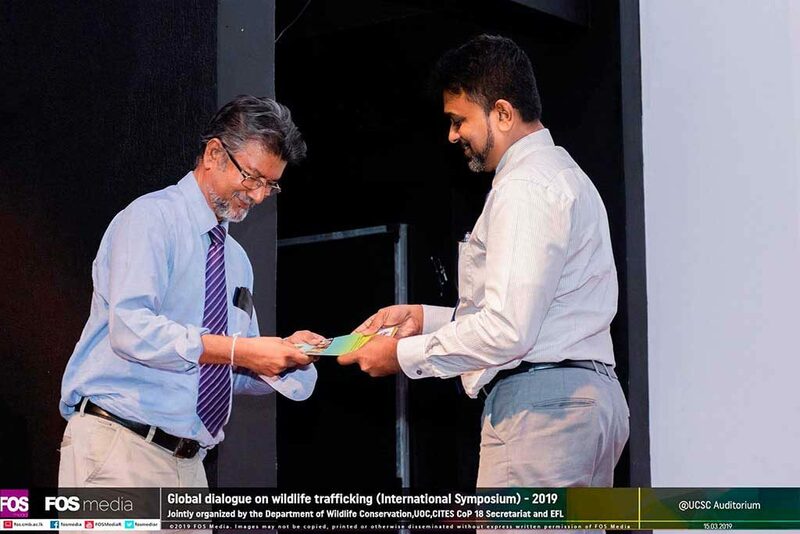 The fifteen research papers of this symposium ranged from Trends in Transnational Illegal Trade in Wild Fauna with a focus on Sri Lanka; Trade in Freshwater fishes of Sri Lanka; Illegal Wildlife Trade as a Threat to Conservation in the transboundary landscape of Western Himalayas; Trade in Orchids, Endemic Lizards and star tortoises, Agarwood, Sandalwood and other protected and threatened species; the effectiveness of protection provided to endangered wild fauna under the Sri Lankan law as well as the potential of this trade contributing to biopiracy and introductions of alien invasive species to Sri Lanka. 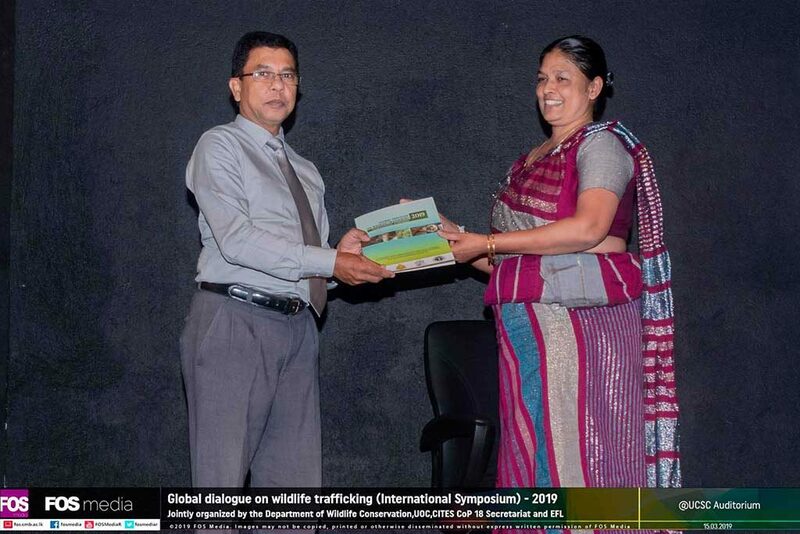 The authors included officers of Sri Lanka Customs, the Department of Wildlife Conservation, the National Herbarium, Institute of Fundamental Studies, university based and independent researchers and environmental activists from non-governmental agencies. 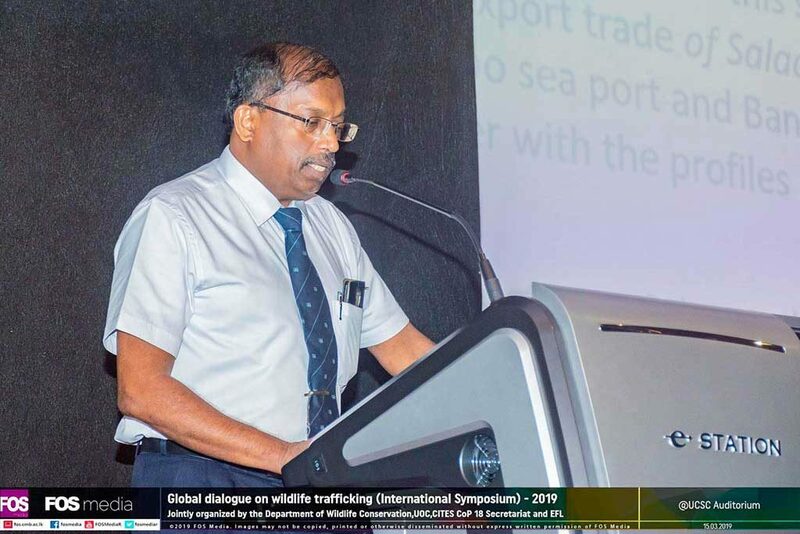 As the research papers clearly show, the issue of illegal trafficking is a serious threat to Sri Lankan biodiversity, and should be addressed through a wide range of policies and actions including better enforcement of existing legal frameworks, publicity through electronic and print media; formal programmes of awareness raising and education of the public at all levels. 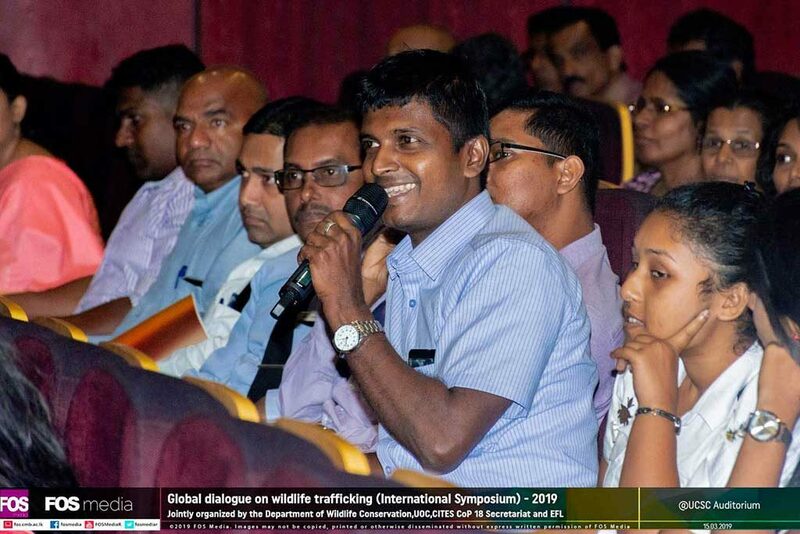 This requires concerted action by all those who care about the longer term survival of Sri Lankan nature. 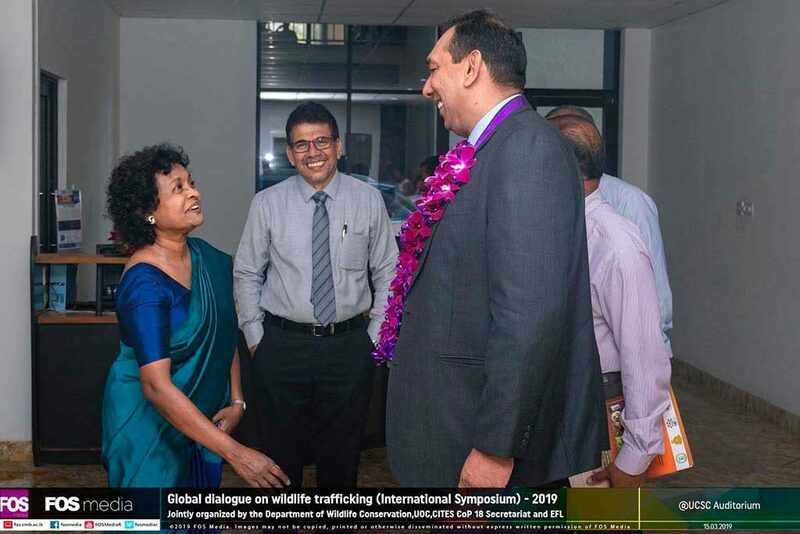 This significant landmark event took place at a very important time as Sri Lanka will be the host country for 18th Conference of the Parties to CITES, the international convention with 183 parties that operates globally to combat illegal wildlife trade. 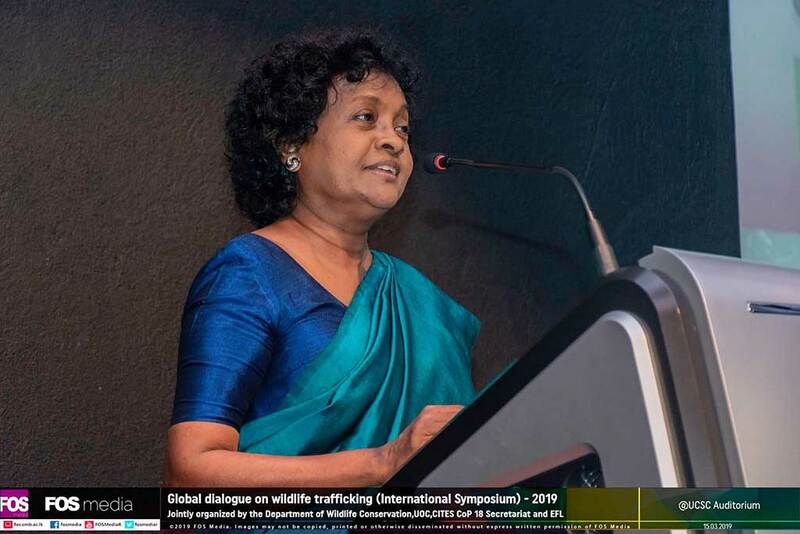 Having submitted 6 proposals to CITES this time, Sri Lanka stands firm to her commitments to protect her biodiversity which our invaluable natural heritage and our lifeline.